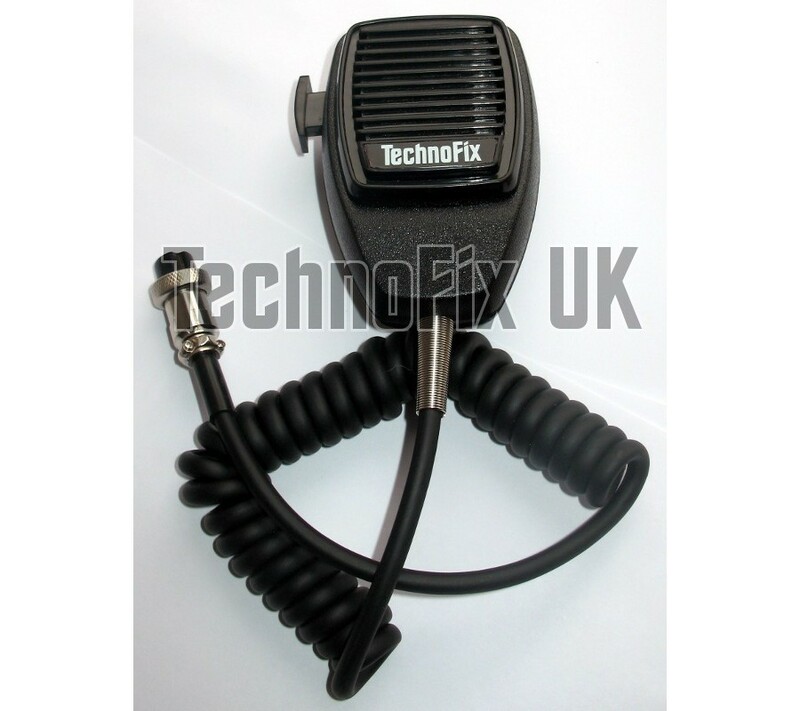 High quality dynamic microphone to suit the Yaesu FT-221R transceiver, with 4 pin round metal connector. 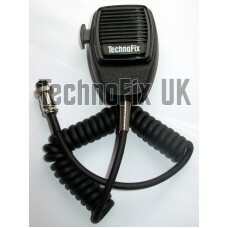 Compatible with Yaesu FT-221R transceiver only as it has slightly different wiring. Not suitable for vintage Yaesu radios (e.g. FT-101, FT101-B, FT-101E, FT-101EE, FT-101EX, FT-201). 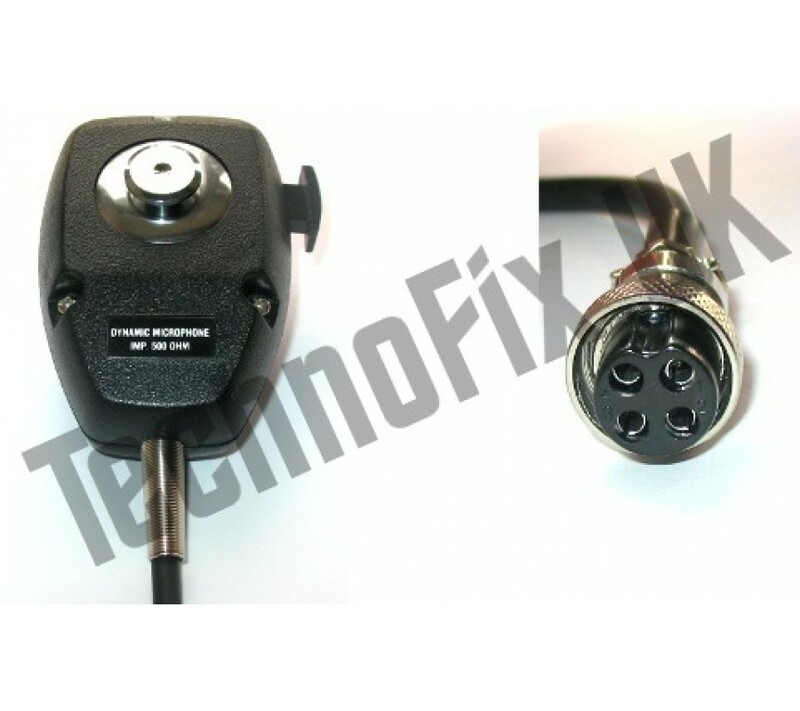 Please see our high impedance microphone.